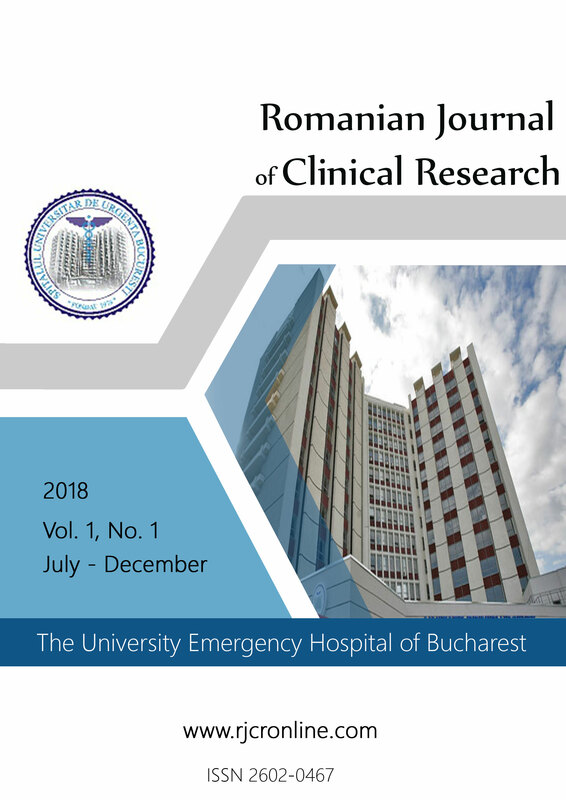 In the context of a very dynamic academic environment, where research is no longer reserved only for a small number of people, the necessary resources being accessible to all those interested, we considered opportune and even necessary to launch a scientific journal under the patronage of the Bucharest University Emergency Hospital, a hospital where the medical act is intertwined both with didactic activities - with students and residents, as well as with scientific research. Research in the medical field is carried out in various forms: research projects, doctoral papers, bachelor's thesis, solitary clinical cases but with special features, and why not, reviewing the literature on current and up to date subjects. All these forms of research have a common element, namely the importance of disseminating the results obtained so that the academic environment takes note of the current achievements and the authors are given the proper credit. In these circumstances, supporting the academic staff, the doctors, the residents and, why not, the students, the Romanian Journal of Clinical Research, will accept for publication, quality papers evaluated by reviewers through a blind peer review process, and will publish them under Open Access, providing support for both authors and readers. As we go along this road with all current standards of scientific publishing, we hope that the journal will be indexed in the shortest possible time so that the authors merits are objectively recognized and readers have the guarantee of correct and up to date articles. In conclusion, we invite you respectfully to support our approach by submitting articles to the journal as well as by subscribing to the reviewers' list.